Home to two breathtaking mountains and a charming alpine village, Whistler is a mountain destination that outdoors enthusiasts can enjoy year-round. Whistler is a terrific destination during the winter months, when the mountain's slopes are frosted with snow and the area transforms into a haven for skiers and snowboarders. The jaw-dropping beauty of Whistler will make you fall in love with this picturesque mountain town, and Whistler is sure to become one of your favorite winter destinations. 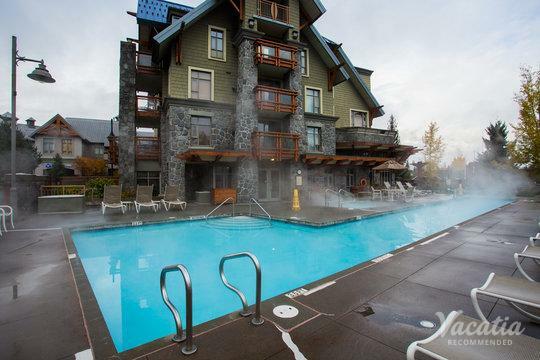 No matter when you plan on visiting Whistler, you should work with Vacatia to book your vacation accommodations. Vacatia provides travelers with high quality vacation rentals and exceptional customer service, so you can rest assured that you're in good hands when you book your accommodations through Vacatia. If you want to have an unforgettable stay in the beautiful mountains of British Columbia, simply rely on Vacatia to book your stay at one of the best ski resorts near Whistler. 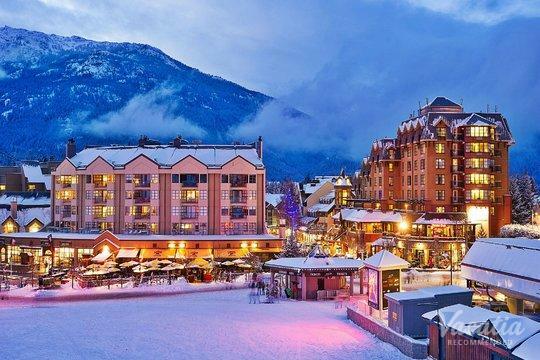 The snow-covered peaks of Whistler and Blackcomb attract countless visitors every winter, largely because Whistler is widely considered one of the best ski resorts in the country. 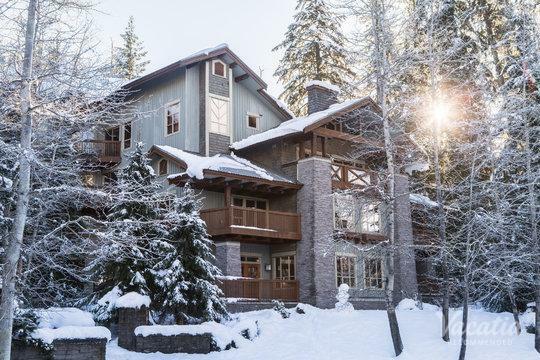 If you want to book your stay at an exceptional vacation rental in this mountain paradise, let Vacatia help you plan your upcoming Whistler getaway. Vacatia's rental properties differ greatly from standard hotels, as Vacatia's "resort residences" provide the added living space and comfort of a home as well as the services of a resort. When you stay at a Vacatia rental property, you will have your very own kitchen and extra living space, which will make you feel right at home in the beautiful mountain town of Whistler. 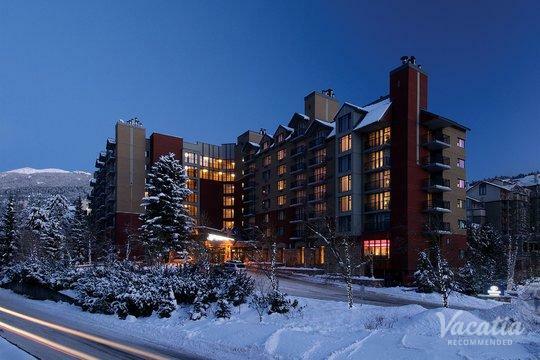 Not only will Vacatia help you find a spacious, comfortable vacation rental in Whistler, but Vacatia will also help you book a vacation rental in the ideal location so that you can enjoy every moment of your ski trip. If you want to experience the very best of this idyllic Canadian mountain town, work with Vacatia to book your accommodations. Whistler is a ski resort located in British Columbia, Canada. 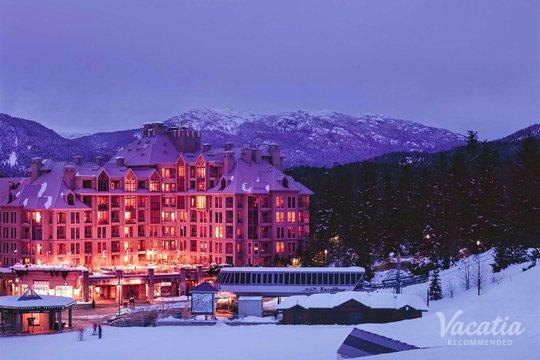 The resort is composed of two beautiful mountains, Whistler and Blackcomb, both of which boast world-class skiing and advanced ski lift systems. 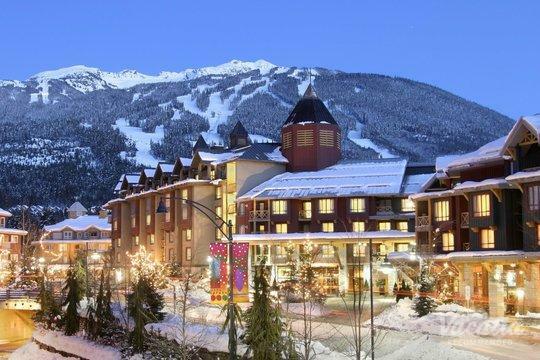 In addition to its manicured slopes and exciting runs, Whistler features great resorts and a charming town. After a fun day on the slopes, you can indulge in great dining, shopping, and spa treatments in town and at one of the many luxury resorts. Located just north of Vancouver, Whistler is easily accessible, and its phenomenal skiing makes it one of the top-ranked ski resorts in North America. As a former host of the Winter Olympics, Whistler is a destination that every level of skier can enjoy. So whether you're a novice skier or an advanced skier, you're sure to find slopes in Whistler that you love. 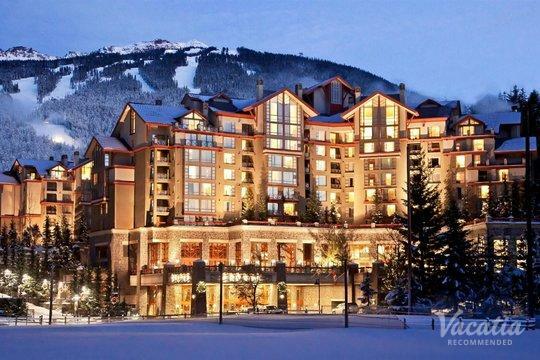 To elevate the quality of your Whistler vacation, work with Vacatia to book your stay at one of the best ski resorts in Whistler.